Are you heading to New York City any time soon? 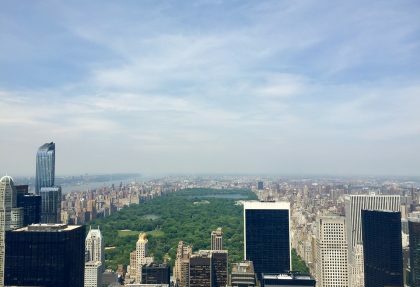 Is Central Park on your list of places to visit? Watch some of these movies to get in an even more excited mood to visit ‘The Big Apple.’ They would be great to watch on the plane ride over the Atlantic Ocean.